NS: So what is your history with the game? AL: I grew up playing the game from a very early age. 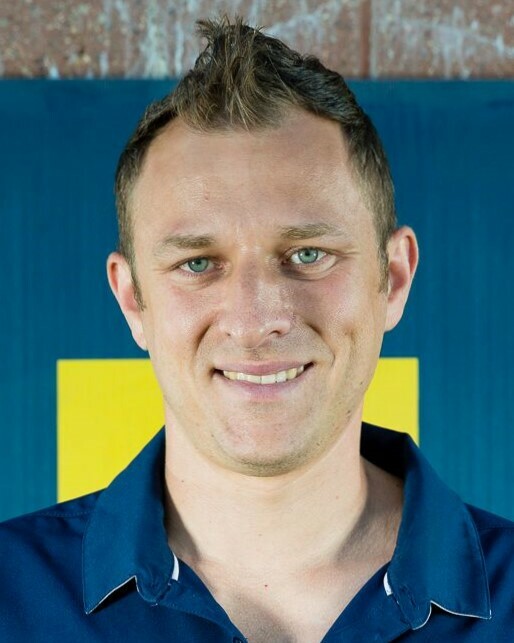 I played at the University of Michigan, played at a club team and worked my way up to the varsity team. One of the big parts that let me do that was playing in the NPSL back then. I ended up getting signed by a team called the Detroit Arsenal. 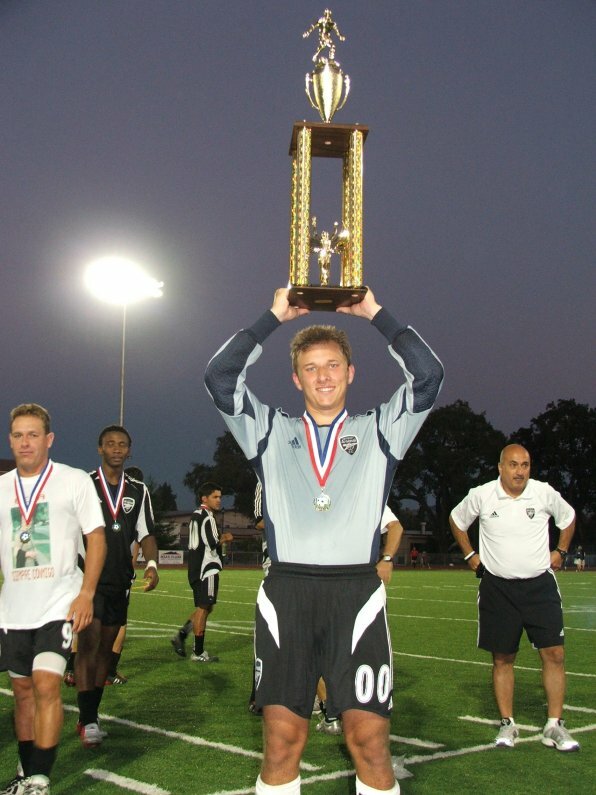 In 2005 we actually won the NPSL and I was named the MVP of the finals which actually got me onto the varsity squad. I played there for a while and actually chose to go back to the club team because it made the most sense for me. That year that I returned, we won a national title as well. So, all of this led me to getting a trial at Dynamo Kiev which is a champions league team. I went over there, took the opportunity, wasn’t quite good enough, and came home. I didn’t really know that you could do soccer for a living in this country, so I went to law school. Coming out of law school, I got hired as a youth soccer coach and since then, I’ve worked my way up to working in soccer full time. I no longer really practice law. I am now a director at that youth club and actually just got the head coaching job at the club team in Michigan and now we are starting FC Baltimore and it has been a whirlwind. NS: With that background then, it totally makes sense why you would start a team in the NPSL then. AL: Absolutely! The NPSL was probably my favorite experience from that era. You felt like you were a professional player while you were still just a college student which was just really cool to just travel around and see a large part of the country playing soccer. NS: What are some of the foundations or core beliefs you want FC Baltimore to be about then? AL: We are planning to compete for a national championship right away. We are going to be very serious and competitive on the soccer end. The next is we are just going to be a great fun place for the soccer community to come together whether that’s kids or people who love to go to the pub and just enjoy watching a good level of soccer. It should just be an entertaining and winning brand we play at the stadium. AL: I think Baltimore is very similar to Detroit as far as a market, and on top of that we have a few ties to the Baltimore area. My brother, who is the other primary owner of the club, has lived in Baltimore for a number of years, we have established several ties to the business community in Baltimore where we own a pretty successful real estate business in Baltimore. It’s just somewhere we really like to go and I’ve loved the time I’ve spent there. It’s just such a great market in general. We just noticed there wasn’t an NPSL team in the area. There also isn’t a PDL, USL, MLS or NASL team either. It’s heavily dominated right now by an indoor soccer team, which is great, and their season doesn’t overlap with ours at all. We really don’t see them as a competitor because of that, and so we can see ourselves building a good relationship together to grow soccer in the area. NS: A big part of starting a new club is building a connection with the community. You can’t manufacture it, it has to be organic. How are you guys planning on developing a connection with Baltimore? AL: The head coach and the assistant coach that we have already hired have really strong ties in the area. And that is fantastic not only to draw fans, but also players. We just want to be a great place for players to come home and play for during the summer and we are going to be making some player signings that everyone should really be excited about over the next few weeks. You can find them online at fcbaltimore1729.com. In addition, you can follow them on Facebook, Instagram, and Twitter at @fcbaltimore1729. FC Baltimore is the new NPSL expansion soccer team in Baltimore, MD. Formed by a prior NPSL champion and finals MVP, the club hopes to bring the highest level of soccer to our beautiful city.